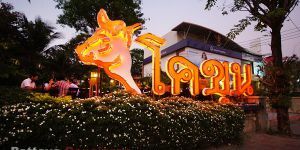 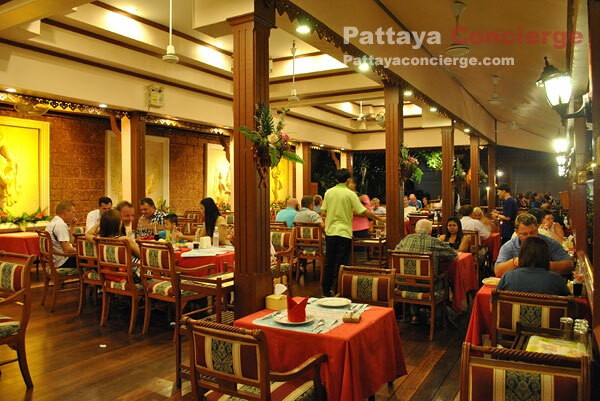 Ruen Thai Restaurant is one of highly recommended restaurants in Pattaya. 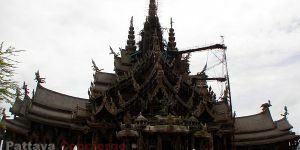 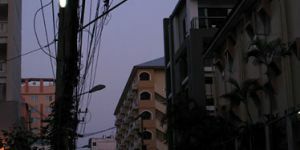 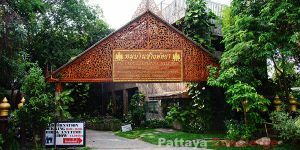 It's distinctive since the building is Thai traditional style. 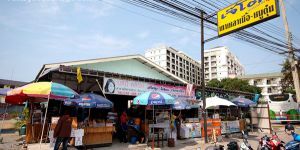 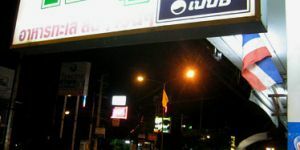 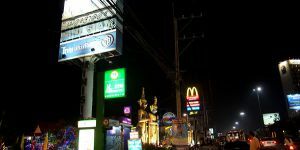 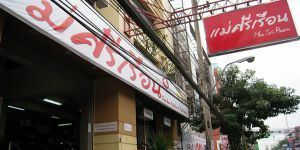 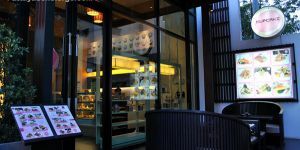 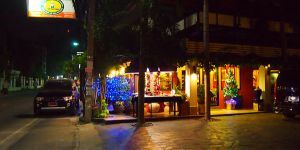 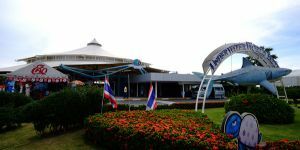 Although the appearance of the restaurant is pure Thai, they offer both Thai and International food. 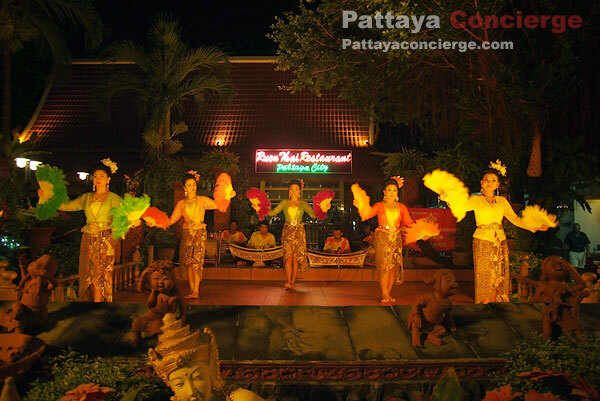 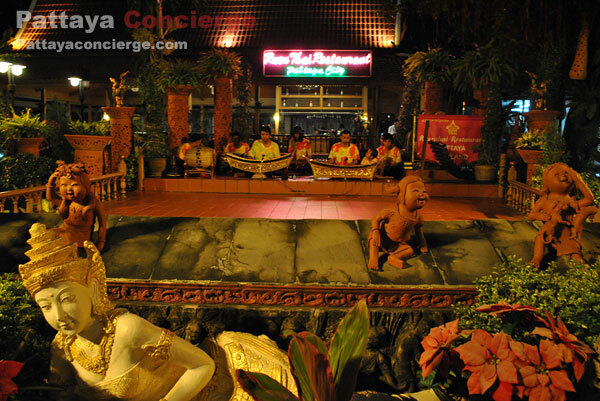 Apart from that, Ruen Thai restaurant also offers Thai tradition and culture shows. 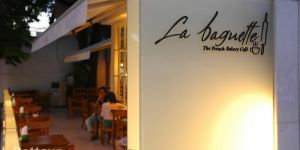 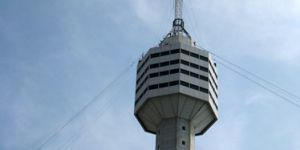 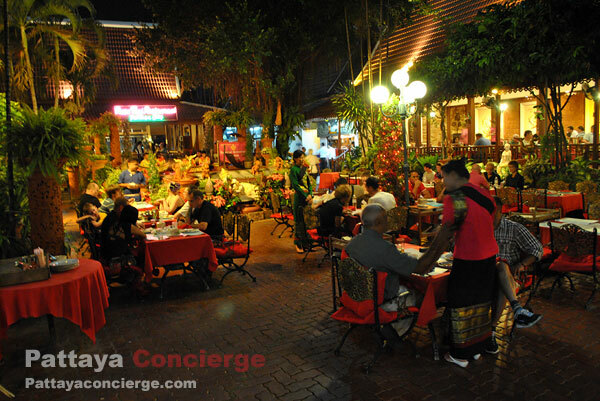 Visitors can also find a romantic sense in the restaurant because open air atmosphere provided with beautiful interior. 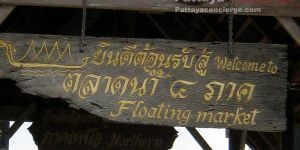 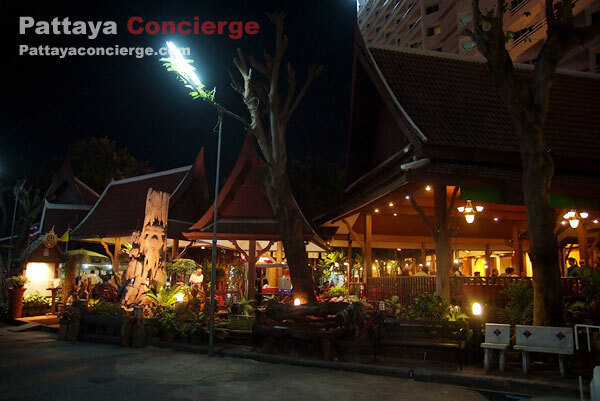 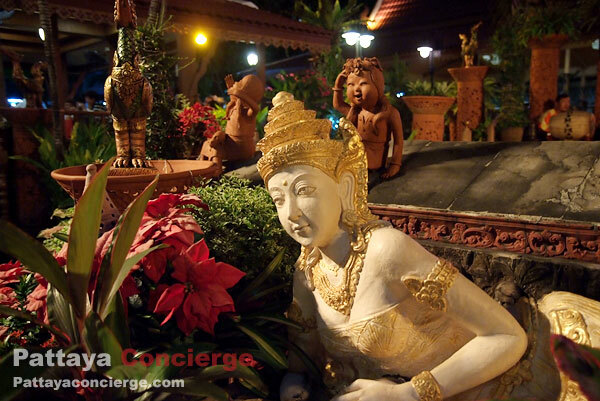 As the meaning of Ruen Thai word is Thai traditional building style, the restaurant was built along that meaning. 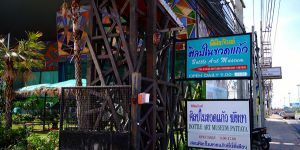 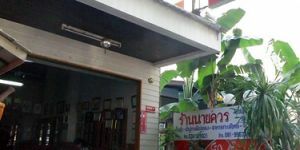 There are 5 of the Thai traditional building within the 6 Rai territory of the restaurant, where this pretty large restaurant could keep about 450 customers at the same time. 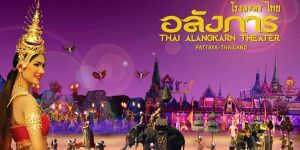 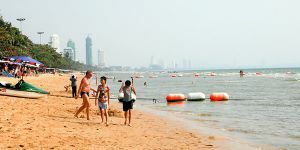 From the start, they've also planned to present Thai tradition and culture of 4 main regions of Thailand, which has also been very impressive for foreigners. 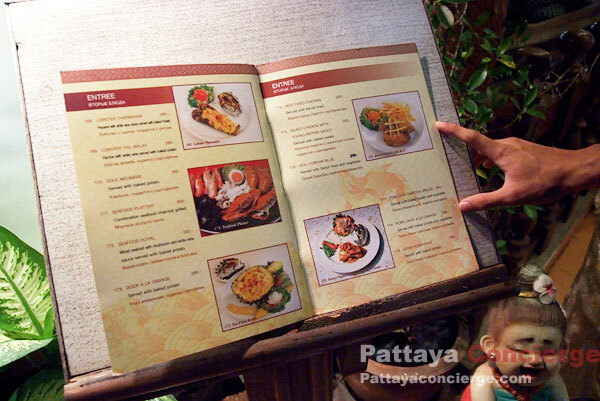 There is a diversity of food choices for customers to choose. 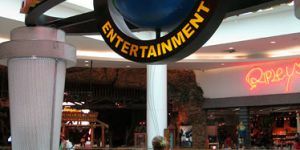 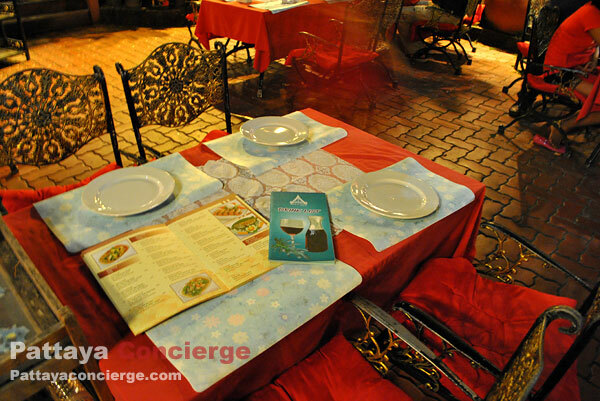 Because of so many choices, Many times, waiters have to give some ideas for the customers by suggesting popular menu, and the good point of this is that the waiters seem to be happy to do it. 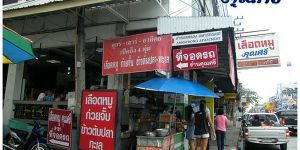 Note that although there are also some Western and Chinese food styles to support customer preferring these types of food, the majority of food choices are Thai food, where most popular dishes are spicy duck curry, roast chicken with vegetable tips, crumbled shrimp and pork rolled and deep-fried. 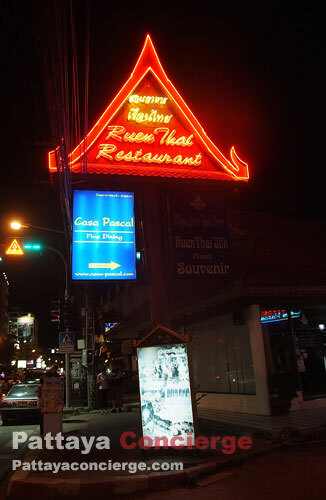 Ruen Thai Restaurant Pattaya open from 12.00 - 24.00 everyday, and its location is at the second road in area of South Pattaya, approximately opposite to the Royal Garden Hotel. 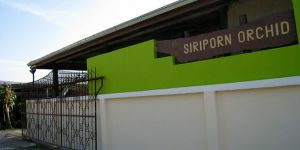 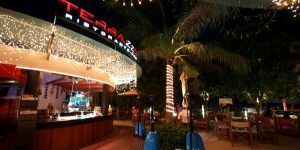 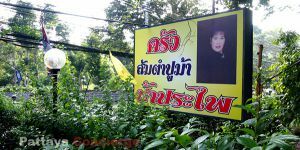 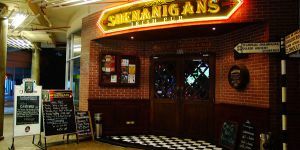 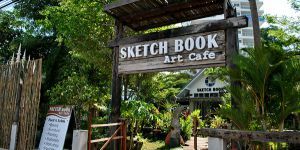 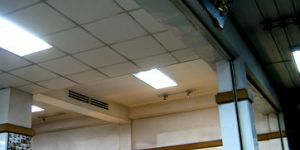 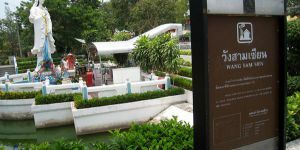 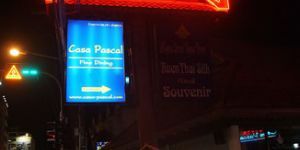 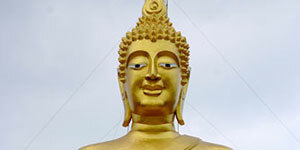 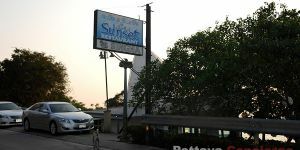 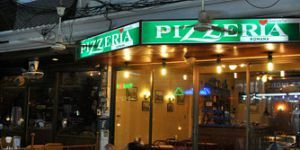 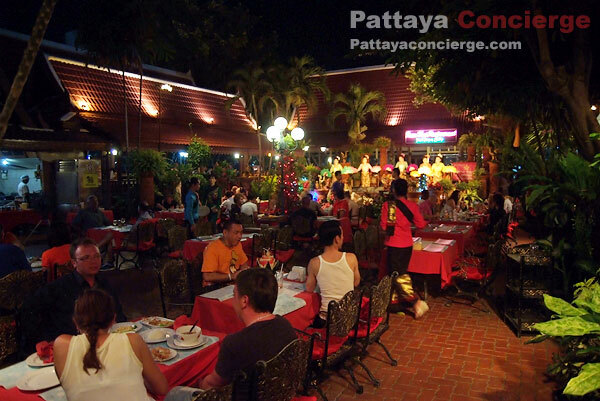 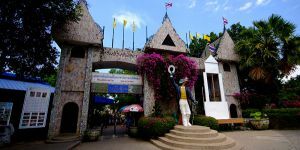 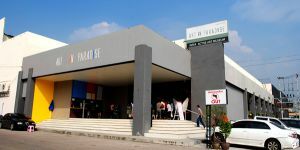 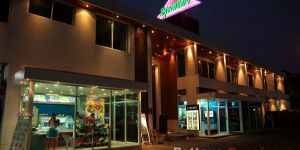 It will not be difficult for you to visit the restaurant as it is in the city of Pattaya.